Stay up to date on our Centre’s activities as well as stories and studies of interest from the world of infectious disease public health. Dr. Margo Greenwood, Academic Leader of the National Collaborating Centre for Aboriginal Health, is an Indigenous scholar of Cree ancestry with years of experience focused on the health and well-being of Indigenous children, families and communities. She is Vice-President of Aboriginal Health for the Northern Health Authority in British Columbia and Professor in both the First Nations Studies and Education programs at the University of Northern British Columbia. While her academic work crosses disciplines and sectors, she is particularly recognized regionally, provincially, nationally and internationally for her work in early childhood care and education of Indigenous children and public health. 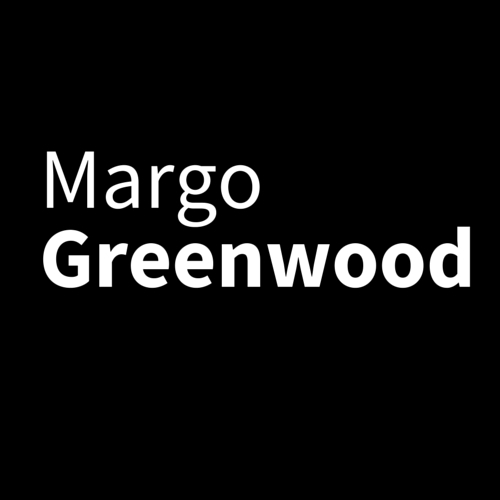 Margo has served on numerous national and provincial federations, committees and assemblies, and has undertaken work with UNICEF, the United Nations, and the Canadian Reference Group to the World Health Organization Commission on Social Determinants. Margo received the Queen’s Jubilee medal in 2002 in recognition of her years of work to promote awareness and policy action on the rights and well-being of Aboriginal and non-Aboriginal children, youth and families. In 2009, Margo received the Perry Shawana Child Care Award from the B.C. Aboriginal Child Care Society in recognition for her leadership and commitment to creating “quality” child care and early learning services for First Nations / Aboriginal children in British Columbia. Margo was also recognized in 2010 as the ‘Academic of the Year’ by the Confederation of University Faculty Associations of B.C. for her research contributions to the wider community. Most recently, she was honoured with the National Aboriginal Achievement Award for Education in 2011. At the National Collaborating Centre for Infectious Diseases, we specialize in forging connections between those who generate and those who use infectious disease public health knowledge. Working across disciplines, sectors and jurisdictions, NCCID is uniquely situated to facilitate the creation and operation of networks and partnerships. From policy to practice, we’re able to build bridges between those with infectious disease questions, those with answers, and those in a position to act on the evidence.  Our host organization is the University of Manitoba. Alerts are a free service that keeps you up to date on our Centre’s activities as well as stories and studies of interest from the world of infectious disease public health. Production of this website has been made possible through a financial contribution of the Public Health Agency of Canada. The views expressed herein do not necessarily represent the views of the Agency.